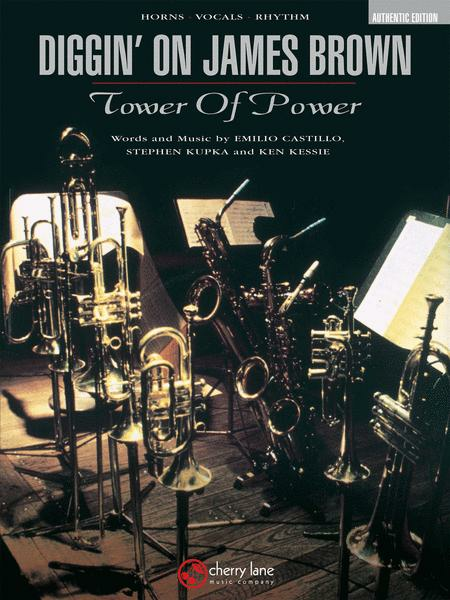 Approved and endorsed by the band, these authentic editions of Tower of Power's biggest hits feature scores and parts transcribed exactly as played by the band. They include parts for a ten-piece band, with optional parts for alto sax and trombone so band directors can match their own instrumentation. Both lead and background vocal parts are also included, as are rhythm parts in two formats: a master rhythm part, plus the “essence of the groove,” featuring drum parts transcribed by master funk drummer David Garibaldi! Watch for more titles coming soon! 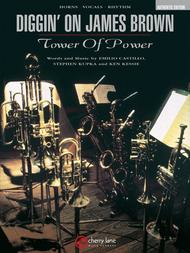 is to make it sound like Tower of Power. FANTASTIC. To play it like Tower, get this chart! It's perfect!